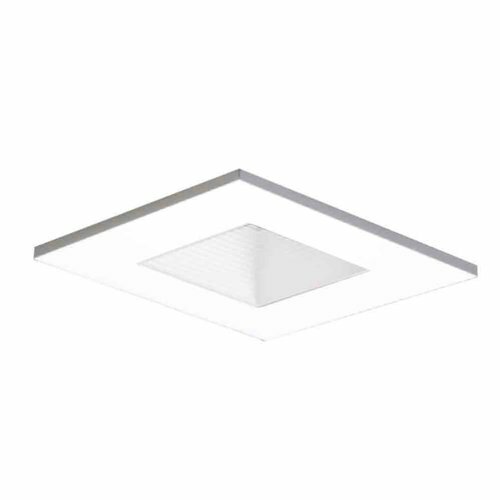 Regressed lens adjustable square bafﬂe shower light designed for use with IC or Non-IC AIR-TITE 3-Inch Halo small aperture line and low voltage housings. The die-cast aluminum trim is available in multiple ﬁnishes to match interior decor. Trim uses low voltage MR16 or GU10 line voltage lamps ideal for accent and task lighting. Also offers 15-Degree tilt and integral 360-Degree lamp holder rotation. Wet location listed for use in showers. 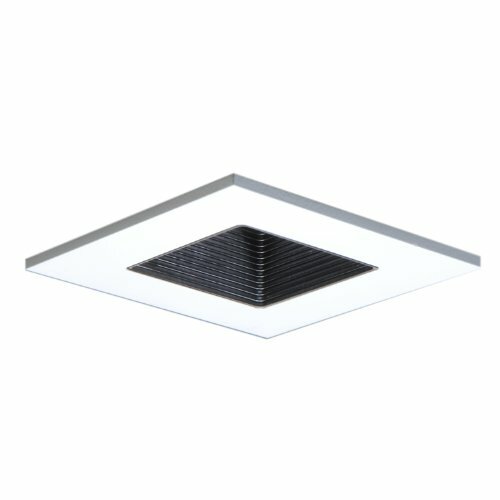 Adjustable square bafﬂe designed for use with IC or Non-IC AIR-TITE 3-Inch Halo small aperture line and low voltage housings. This die-cast aluminum trim is available in multiple ﬁnishes to match interior decor. Trim uses low voltage MR16 or GU10 line voltage lamps ideal for accent and task lighting. 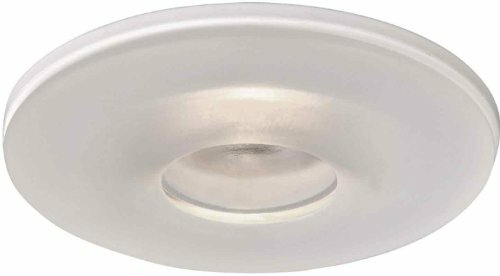 Trim offers 15-Degree tilt and integral 350-Degree lamp holder rotation with locking thumbscrew. The trim construction allows use with the Halo H3 series of standard round aperture housings. Adjustable ﬂush gimbal trim is designed for use with IC or Non-IC AIRTITE 3-Inch Halo small aperture line and low voltage housings. This die-cast trim is available in multiple ﬁnishes to match interior decor. 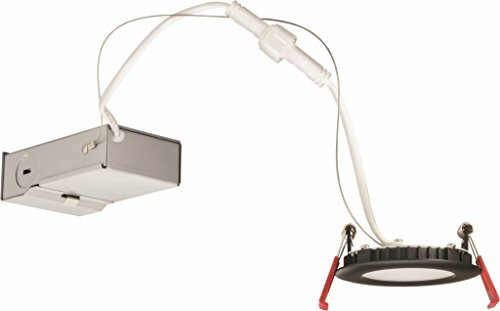 Adjustable gimbal trim uses MR16 low voltage or GU10 line voltage lamps ideal for accent and task lighting. Trim offers 35-Degree tilt, -15-Degree reverse tilt and 360-Degree orientation within housing. Regressed lens adjustable shower trim with reﬂector is designed for use with IC or Non-IC AIR-TITE 3-Inch Halo small aperture line and low voltage housings. Models 3007WHC, 3007PCC and 3007SN have nonconductive and non-corrosive polymer trim rings. Models 3007AC and 3007TBZ have die-cast trim rings. This wet location listed shower trim uses MR16 low voltage or GU10 line voltage lamps, ideal for accent and task lighting. Regressed lens trim offers 15-Degree tilt with 360-Degree orientation within housing. The Halo Recessed All-Glass Low-Profile Curve is an all-glass shower light version of the 3016 Curve, with a clear down light center, frost perimeter. The trim features die-cast aluminum inner construction for high-quality fit. All-Glass Curve uses MR16 low voltage or GU 10 line voltage lamps ideal for accent and task lighting. Trim offers 360 -Degree orientation within housing. 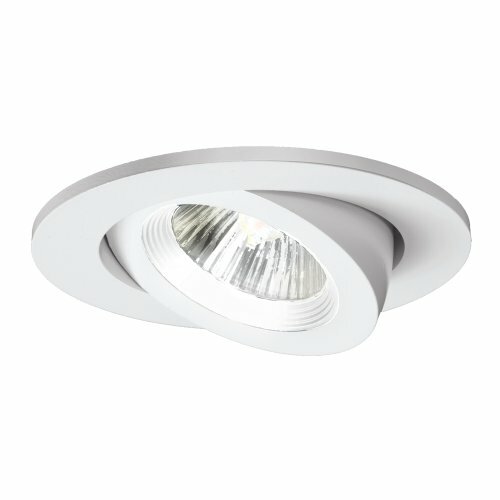 Halo Recessed Wall Wash Downlight features an integral specular clear kick reflector, matte white trim ring. The trim features cast aluminum construction for high-quality fit and finish. 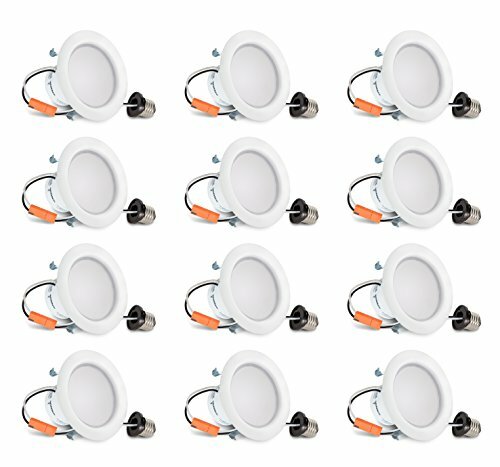 Wall Wash Downlight uses MR16 low voltage or GU10 line voltage lamps ideal for accent and task lighting. Trim offers 360-Degree orientation within housing. 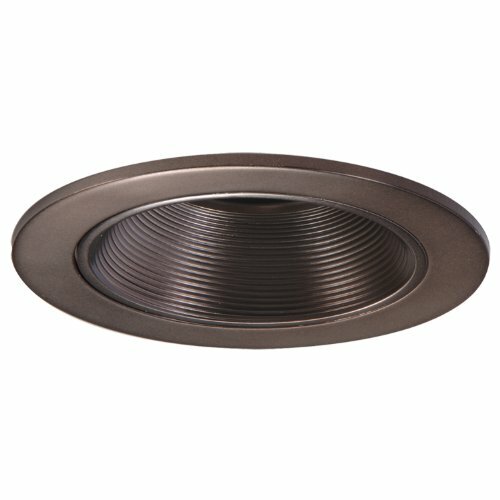 Adjustable Coilex bafﬂe trim designed for use with IC or Non-IC AIRTITE 3-Inch Halo small aperture line and low voltage housings. Trim ring is available in multiple ﬁnishes to match interior decor. 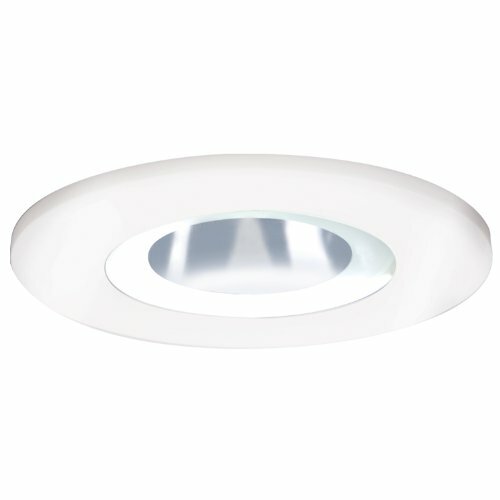 Bafﬂe trim uses MR16 low voltage or GU10 line voltage lamps ideal for accent and task lighting. Trim offers 35-Degree tilt, 360-Degree orientation within housing. 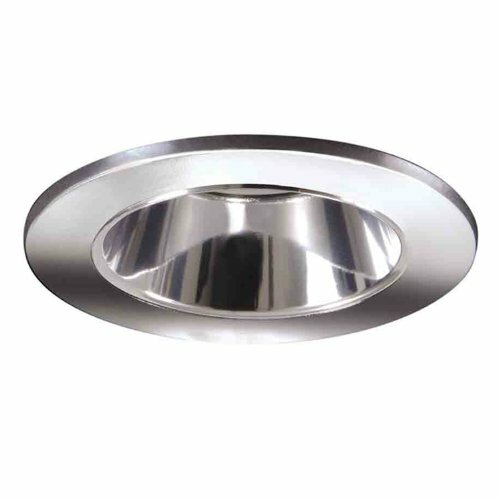 Downlight shower trim designed for use with IC or Non-IC AIR-TITE 3" Halo small aperture line and low voltage housings. Flat frosted perimeter glass provides even illumination. This wet location listed shower trim uses MR16 low voltage or GU10 line voltage lamps. Shower trim offers 360° orientation within housing.